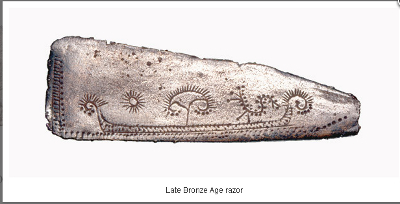 I’m copying this bronze age razor into porcelain as part of the CinBA (Crafts in the Bronze Age) motif tracking project. I love the image, but I really want to touch it. Is this what makes some things craft – this need to have it in your hand, in your pocket, to feel it? It’s a very powerful and visceral impulse …. 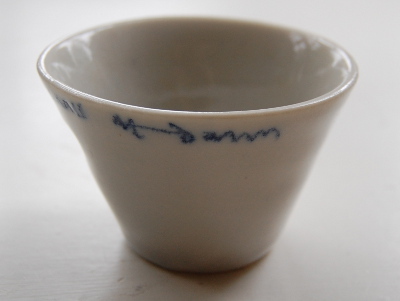 There’s something about the smooth coolness of the porcelain on my lip, the way its conical shape sits lightly in my fingers, the darker pool of glaze at the bottom inside, that always brings me back to myself, gives me a little jolt into the here-and-now, reminds me of the wild taste of damson on my tongue. I can see that this could be tiring, and there’s something peaceful about a set of plain IKEA white china that you can use without noticing it. I suppose as usual it’s all about balance. Beautifully written. I think that tactility (and being drawn to it) is such a huge part of being a maker. And I absolutely love the ‘seachange’ and ‘volcanic’ bowls on your website! I love them! so smooth and beautiful. I was brought up in Conwy, there was an axe factory (granite or basalt I think) just near there which sent axes all over the UK… they are very resonant articles I think. I like modern axes too though – I’ve done hedge-laying with side-axes for the NT in the sw with them. 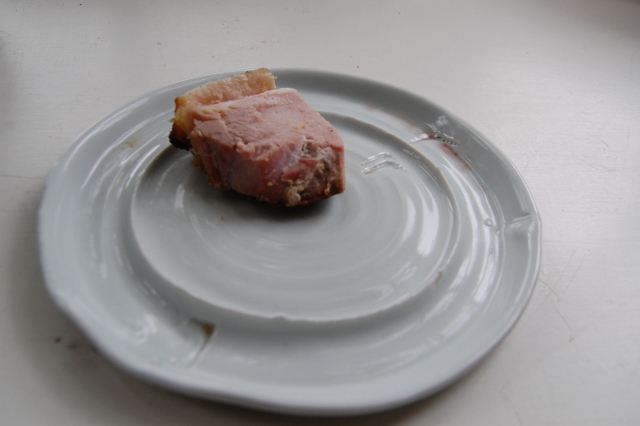 Great to see the blog, great source of ideas and images – thanks!